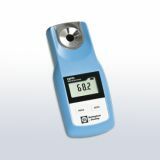 For a Century Bellingham + Stanley has been one of the world's leading manufacturers of Refractometers and Polarimeters. 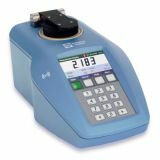 Instrumentation is supplied to over 80 countries around the World and many global companies consider our products as the ultimate in quality and performance. Our expertise in optical engineering, electronics and software design has enabled us to create instruments that are used extensively throughout the world's food, drinks, pharmaceutical, chemical and petroleum industries. NEW in 2018! 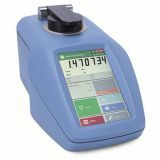 ADS400 Series saccharimeters are ideal standalone instruments measuring the optical rotation of sugar cane or beet during payment, milling or refining processes or when connected to an RFM refractometer, such as the RFM700-M or RFM300-T, as part of a sugar purity system. 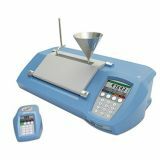 Thanks to an intelligent setup wizard, easy-to-use keypad with colourful HD display and intuitive software, operating the ADS 400 Series is quick and simple. 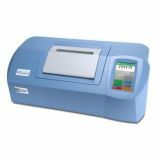 Available as single, dual and multiple wavelength derivatives not only covering the visible spectrum, the ADP600 Series of Peltier temperature controlled polarimeters are capable of measuring optical rotation to four decimal places in the highly sensitive ultra-violet region. 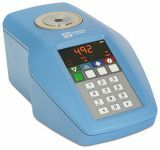 This capability makes the instrument particularly suited for use by scientists wishing to measure chiral compounds and other optically active substances in the chemical, pharmaceutical and food sectors as well as for use in academic research. Ideally suited for use in demanding applications within the food, beverage, chemical and industrial industries. Single wavelength polarimeters with low maintenance LED light source. Available with or without Peltier temperature control. 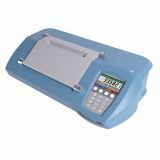 The ADP400 Series are general-purpose single wavelength polarimeters suitable for sugar, food, chemical and pharmaceutical industries. 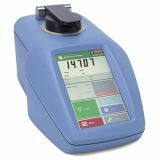 The ADP400 polarimeters are available with or without XPC – Xylem's patented internal Peltier temperature control system. 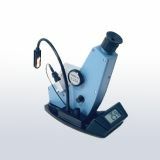 Both models use standard ICUMSA polarimeter tubes with a maximum length of 200mm. For fast performance in the Peltier controlled version, stainless steel tubes should be used. 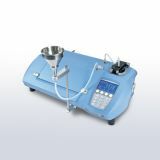 Low volume samples are also catered for with the addition of stainless steel, leur taper tubes.